Lafayette, LA – August 9, 2018 – The Acadiana Cane Cutters took care of business at home, defeating the Victoria Generals 2-1, giving the Cane Cutters a 1-0 series lead in the best of three Championship. The home team took advantage of two early runs to hang on for the win. Kyle Bayles put the Cane Cutters on the board first in the opening frame, as he singled home Cane Cutters catcher Rhett McCall to put the team up 1-0. The Cane Cutters would again strike In the second inning as Mason Corbett singled home Nathan Gabryszwski to push the lead to 2-0 over Victoria. The Generals would respond in the seventh inning, as Parker Osburn scored on a passed ball, to get the Generals on the board and cut the lead to 2-1. The Generals were unable to generate the offense needed to tie the game, as the Cane Cutters emerged victorious. The two pitchers tonight were both very impactful for their respective clubs, both providing solid outings that kept the game close. Generals starter Matthew Swick went six innings for the visitors, allowing just five hits on the night, and striking out nine Cane Cutters, yet was dealt the loss for game one. The Cane Cutters starter Miguel Reyes was more impressive, pitching seven innings for the home team, not allowing a hit and striking out 6, pushing his ERA down to 1.06 on the season. 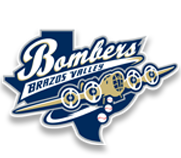 The series will now move to Riverside Stadium in Victoria, Texas for Game 2 of the 3 game series. Game 2 will begin at 7:05pm tonight. 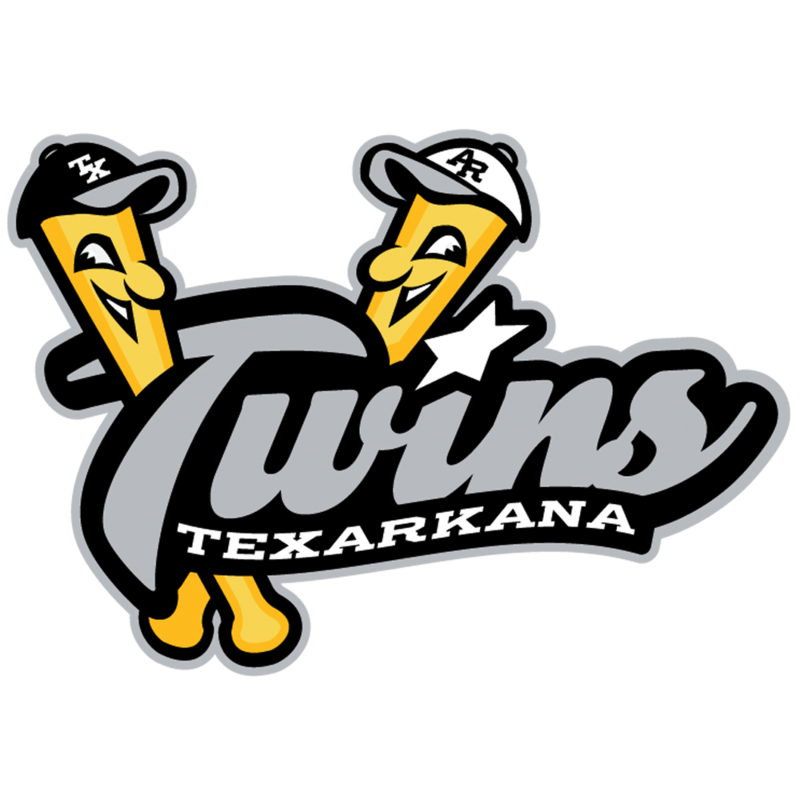 If Victoria is able to win Game 2, the two clubs will play Game 3 at Riverside Stadium on Saturday night, with the winner of that game becoming the 2018 TCL Champions.